Join the Wildcraft Forest Community and explore the wild. 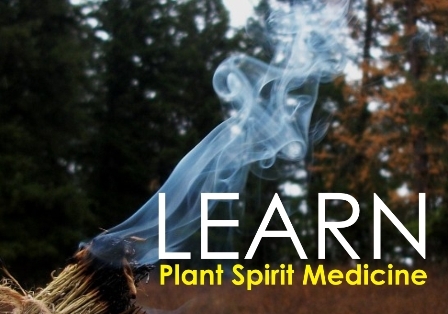 Learn what we do with wild foods and medicines. Learn and explore with us as we regenerate the Earth one small place at a time. Please note that our camp membership is based on double occupancy so you can bring a spouse, partner, friend or family member…it’s like a two for one! Also note that all of our membership fees can be applied to course enrollment fees for that given year so its like the best learning discount ever! Yasei Shinrin-Yoku Guide and Practitioner Training provides participants with certification to perform our unique version of Forest Bathing, which combines the healing abilities presented by the natural world with spiritual and environmental stewardship, which encourages meaning and purpose within the context of agape relationships and the Wildcrafters Promise. Every year we make available a few residence memberships. Applicants submit proposals for 3-6 month experiential stays that allow them to become immersed in wildcrafting. Membership rates are negotiable but averages $500 per month over a 3-month (minimum) stay. Join us for “Community Supported Wildcrafting” (CSW), we believe in meaningful holidays and this is a chance to have a home away from home where you can absorb the energies of the natural world, commune with others of like-mind and perform meaningful activities that will help regenerate planet Earth. Special limited time offer - This includes a 6 Day Camping Pass and is also a perfect membership for folks who are faraway and unable to visit our Sanctuary Forests. It’s also a chance for you to participate in events and support our good work and share the many news features and articles that are contained within the Forest Almanac. Please remember that if you enroll in any Wildcraft Forest School program we’ll deduct this Almanac membership fee that you paid for in that given year. A Wildcraft Forest Camping Pass – You receive 12 days of free camping for two, throughout the summer and you can reserve our glamping tents or cabins based on availability. This has a value of well over $240. 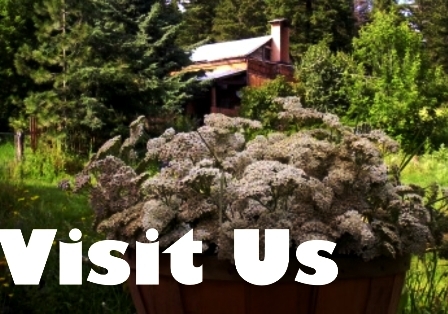 Drop by the forest and we’ll take you, your family and friends on guided walks. 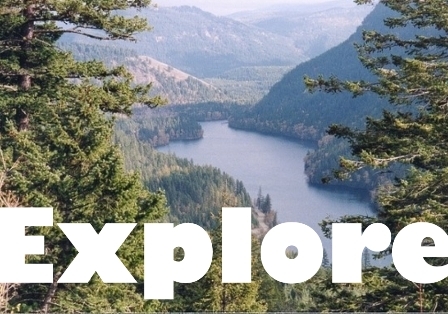 Participate in two pilgrimage trips to the source of the watershed in the Okanagan and Shuswap. Be part of a ceremony and enjoy the guided experience. Spring Trail and Backcountry Road Plant Restoration – We move wild plants from logging roads before the graders arrive and we transplant them into restoration areas. Mother Tree Expedition – We search out Mother Trees to collect cones for propagating seedlings. Creating Bird Habitat – We create songbird habitat and nesting areas. Wild Ginger Restoration – We transplant Wild Ginger in remote backcountry areas. Riparian Restoration – We seek to restore riparian areas by planting trees and seedings and transplanting the species that are natural to the ecosystem that supports these edge areas. Creating Bug and Snake Habitat – We create remote habitat that supports insects that in turn support snakes which are endangered red-listed species. Wild Pollinator Support – We plant natural plant species in remote areas that have been damaged in an effort to support wild pollinators and restore the natural ecosystem. 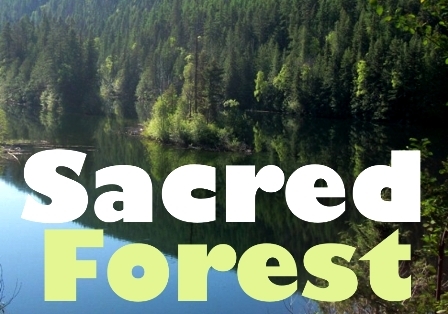 You can “Offset” your recreation and leisure by supporting the Wildcraft Forest and a Sanctuary Forest Membership. You can use it for yourself or gift it to another – this is your chance to support people who are doing the work required to regenerate a local part of the planet that we share. We understand that you might be unable to bushwack into wild areas to help us plant trees and restore remote habitat. We understand that you might be overworked and unable to help us recover remote backcountry trails – but you might be able to support others who have the time and the energy to do this important work - which must happen now and not later. With a Sanctuary Forest Membership you can help us financially, and you can also join with us as we regenerate habitat – this becomes a worthwhile adventure on many levels as we learn how an ecosystem works while we explore the remote living forest. Because our work is constant, these various activities happen throughout the year and as a member you can participate at any time by simply calling in advance. 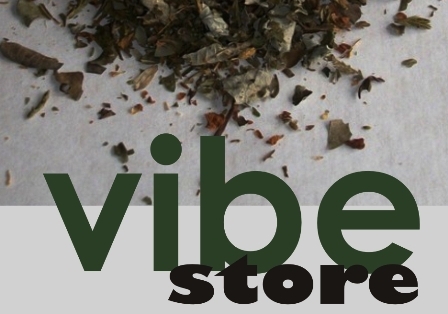 While we carry out these efforts your will learn a great deal about wildcrafting and plant spirit medicine. You will also learn about ecosystems as we make observations of what we are seeing and experiencing in an effort to monitor climate change and biodiversity issues. Apply your membership fee to any Wildcraft Forest School course fee as a credit. Yule Tree Harvest – Harvest your own wildcrafted Christmas Tree at the Wildcraft Forest. Your membership includes an open invitation to Sacred Fire Circles and other ceremonies and discussion events. Please remember that if you enroll in any Wildcraft Forest School program we’ll deduct the “Annual Sanctuary Forest CSW Camp Membership” price that you paid for in that given year. 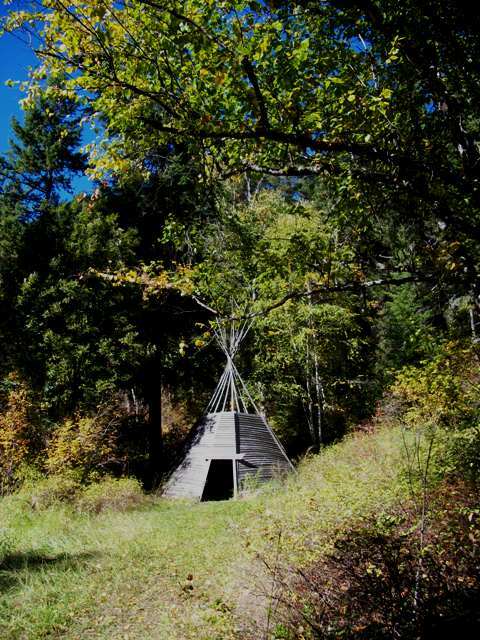 The Wildcraft Forest is home to the Sanctuary Forest Therapy Centre where twelve different kinds of forest therapy and wildcrafting practices are presented and taught through daily excursions, retreats, certification and immersion programs. Four satellite Yasei Sanctuary Forests are also available, each representing different kinds of energies and environments for learning and practicing Yasei Shinrin Yoku and plant spirit medicine.